She is the real deal and if/when the land is "returned", we are willing to bet some substantial hectares of it, that Simphiwe Nhlangulela will make a crater-sized impact on the musical landscape. 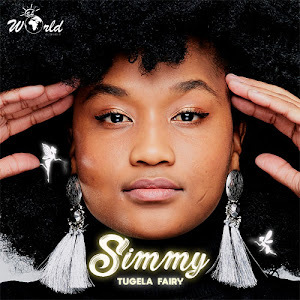 Known to you and I simply as Simmy, the sublime voice behind captivating tracks such as "Ubala", "Sonini" and "Ntaba Ezikude", this Neo-Soul/Neo-Folk musician is fast establishing herself as a "love at first listen" type of artist. Instrumental in this journey has been "man-of-the-moment", producer/DJ Sun EL Musician. 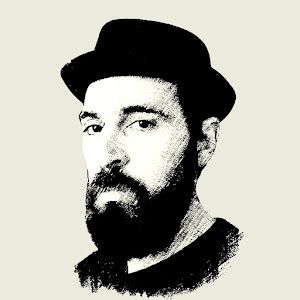 His Midas touch has been evident in the aforementioned tracks that are currently steamrollering their way through local charts and playlists. Sun EL Musician also happens to be Simmy's label boss as she is currently signed to his ELWorldMusic record company. With barely constrained infatuation, we recently had the pleasure to share a few words with the beautiful songbird. DHLA: We see you made quite the impression when you visited and performed in Swaziland recently! Tell us a bit about this experience? Simmy: It was my first time in Swaziland and the energy from the crowd was electric, it was such a beautiful experience for me. DHLA: All the while "Ubala" has been enjoying some seriously high rotation (actually pumping it as we speak). How did you go about creating this gem in terms of the song writing? 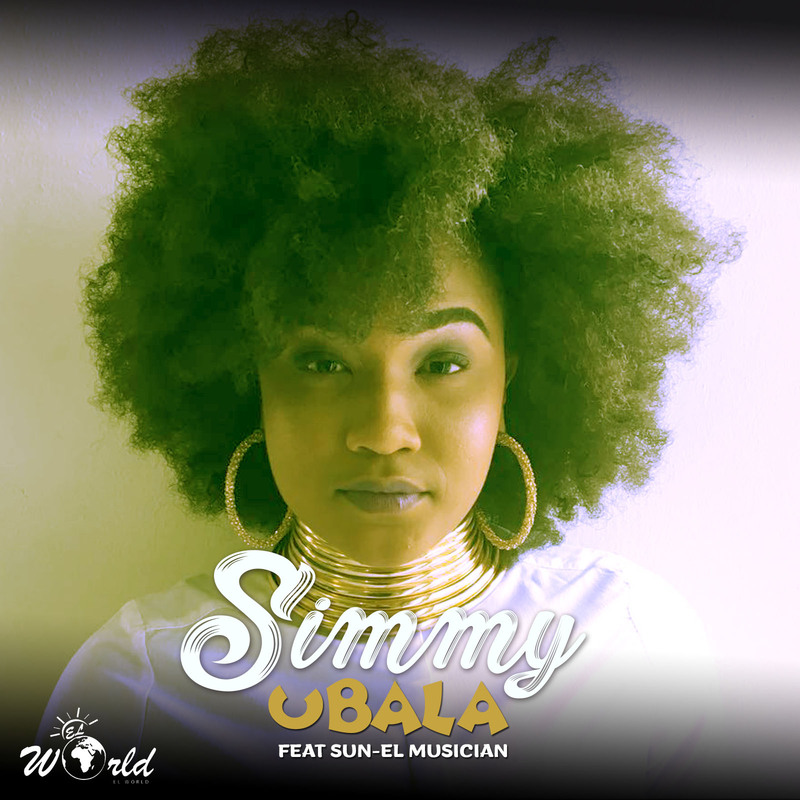 Simmy: "Ubala" is inspired mainly by the influence of the legendary Maskandi band “Iyngane zoMa”. The writing process of the song started with the chorus, which set the tone for the mood and lyrics of the entire song. 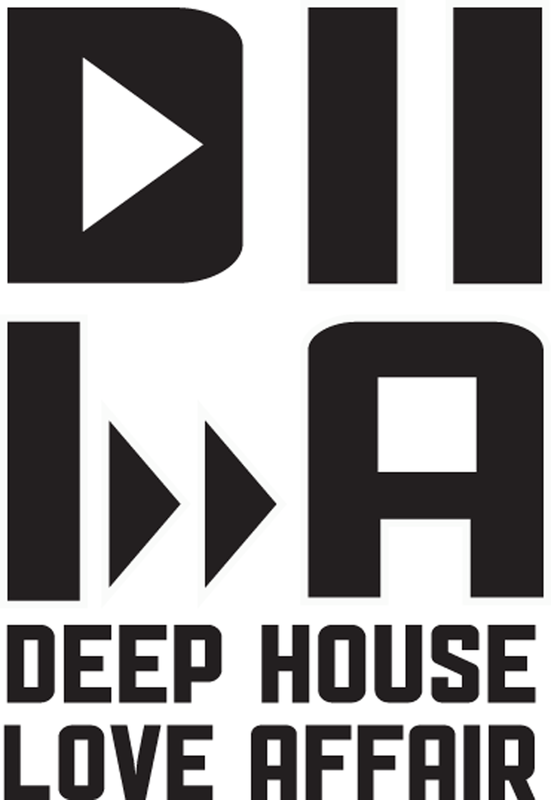 DHLA: We can only imagine your feelings when you see it getting so much airplay and love. What are some of the emotions you experience when you see people receiving it so positively? 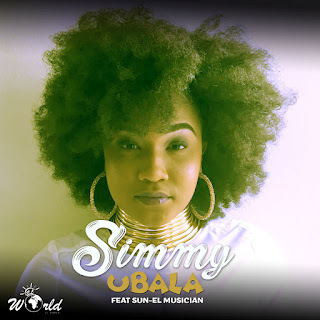 Simmy: Its an incredible feeling but also quite overwhelming ,especially on social media seeing the various people singing to "Ubala". I appreciate the positive response, it is really exciting to witness it. DHLA: You have already worked with the "emerging legend" that is Sun-El Musician which has put you on a pedestal of sorts. If a "fairy Godmother" were to magically appear and grant you "wishes" who are some of the local and international producers that you would "dream" to work with? Simmy: There is quite a number of producers but to name a few locally would be the producer responsible for Brenda Fassie and the Big Dudes, Dr Moruti and Chicco Twala. Internationally it would be Kanye West and Raphael Saadiq. DHLA: Why these particular producers? Simmy: Their unique sound and how it would creatively push me out of my comfort zone would be a rewarding experience for me. I believe we would make beautiful music together. DHLA: Artists make music for so many different reasons. What are the reasons that Simmy makes music? Simmy: I love story telling, the power of music is in how it tells a story which others can connect and relate to. Expressing myself through music is second nature to me. I grew up with a musical background hence my appreciation for it. DHLA: Many local vocalists get their first exposure from singing at church. What was your first foray into holding a microphone in front of an audience? Simmy: The earliest memory I have would be in Primary School. 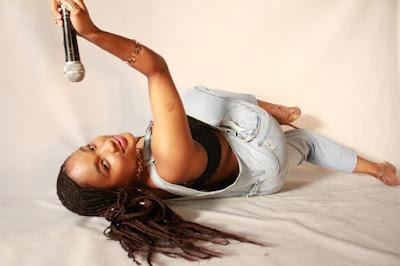 I was not always confident about my singing, but when I entered my first talent competition and got second place it changed everything for me as from that point on I was in every school choir. DHLA: We are reliably informed that you regularly set dance floors ablaze, not only with your heavenly vocals, but with some craaaazy dance moves! Tell us a bit about expressing yourself in dance? Simmy: Dancing is honestly how I am able to translate the feeling I receive from the music. The dancing which I do on stage is a fusion of the Zulu traditional dance called “Ukgqoza” mixed with a few modern dances to create my own unique style. DHLA: Vocalists can be quite demanding in terms of their requirements when recording...scented candles in the studio and just recently the team was faced with "requirements" for Hennessey (eye roll). I guess though such demands can be justified because vocalists can make or break an instrumental. What are your requirements before you can begin a recording session? 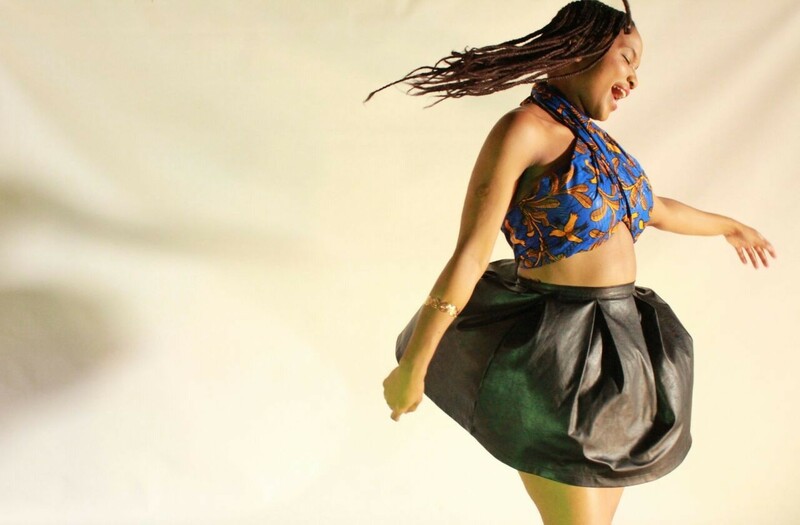 Simmy: I am not fussy at all during studio sessions, as long as I am comfortable and have a cup of tea I am happy. DHLA: "Loud and Driven Piece of Work!" is how the lady describes herself on her Facebook profile. We've watched the "Ubala" video soo we get the "...Piece of Work" part quite clearly and in HD...care to share about the "Loud and Driven" part!? Simmy: I have a loud, bubbly and talkative personality; the driven part is how goal orientated I am – in everything I do I work really hard because of the dreams / goals which I have set for myself. I am always focused on that. 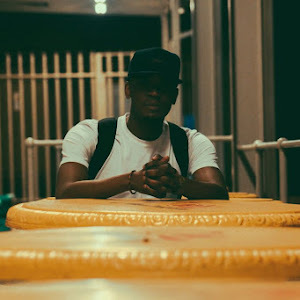 DHLA: Speedy, of Bongo Muffin fame once highlighted that he was so upset at Kalawa Jazmee about the fact that they had "Imoto" and "Jezebel" as the first singles for Professors' debut album. Obviously he wanted "Baphi" to be considered first. What are your sentiments about the singles coming out of the El World Music stable, , considering that at the time of this interview tracks like "Ntaba Ezikude" are still to be rolled out? 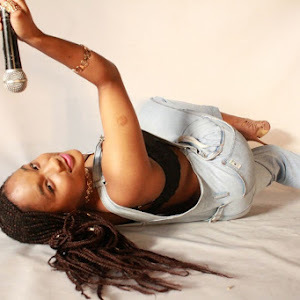 Simmy: As an upcoming artist, I have learnt that patience is very crucial in this industry and it is important to let everything happen at its own pace. DHLA: How is the wait treating you though? Simmy: I fully trust my management team and the decisions made on all the music that has been released, as El World Music does not only represent one individual but the entire team. I am just really happy to be a part of this amazing project. DHLA: What can we expect from you in 2018 in terms of releases and/or other projects? 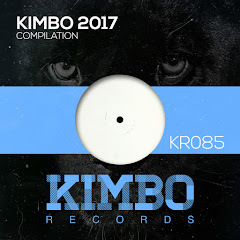 Simmy: In 2018 my EP will be released, I cannot say too much about it at the moment as I am still in studio working on it, but all I can say is I am truly excited about this body of work. We are quite excited, more like ecstatic actually, about Simmy's upcoming projects. It also comes as a huge relief that she is remaining grounded as she focuses on enhancing her craft; as to date no demands for Hennessy and other such "necessities" have been "requested"! So while we wait for the next project, how about a cup of rooibos Miss Simmy maam?